The Best Cities for Real Estate Investments | Fournier Law Firm, Ltd.
With the median home price on existing homes predicted to rise 6 percent over the next year, investors are turning to real estate as a steady and tangible investment option. HomeUnion evaluated the real estate market for both investors planning to sell or “flip” the properties as well as those looking to rent out the purchased properties. To determine which cities made the list for investors looking to flip, HomeUnion looked for cities where prices have yet to return to levels reached before the recession, compared prices from early 2015 to early 2016 and took into account the local economics of the area. 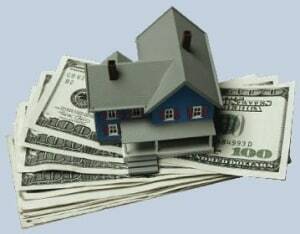 Both studies evaluated only single family homes that fall within the range of $232,500 and lower.